CAI held the workshop on “The Development of Cooperative Infra-Structure”. The experts in cooperatives, finance and cooperative law discussed idea for the current situation of cooperatives and shared vision in order to achieve the future in systermatic framework for cooperative development. 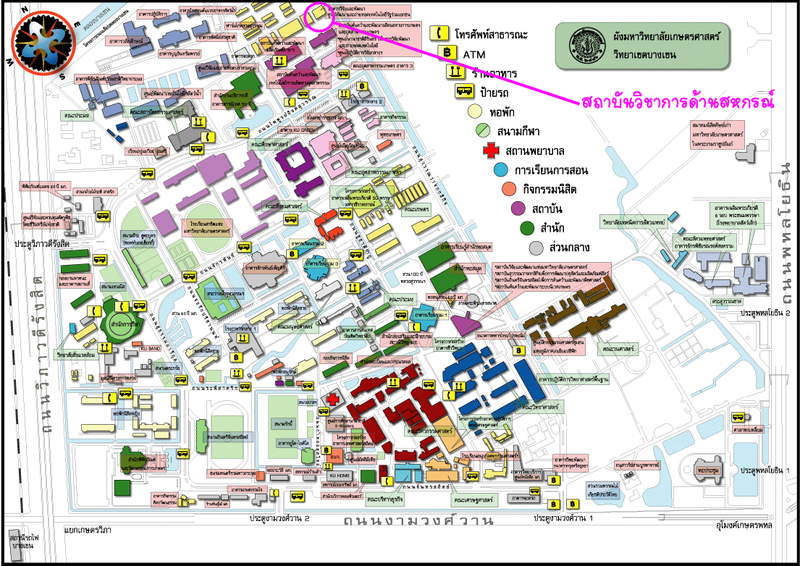 Vanue : KU Home building, Kasetsart University.